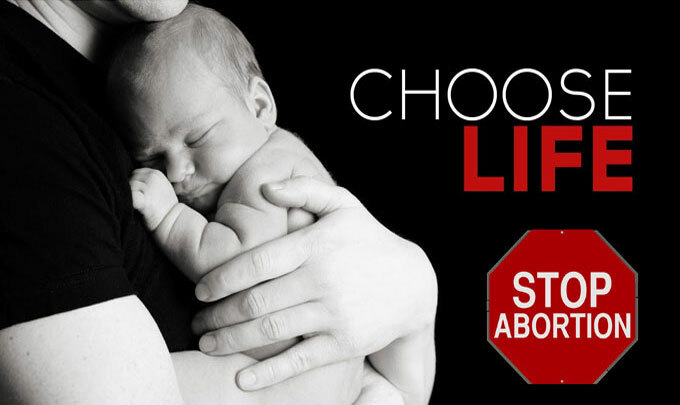 Tired of putting your heart and hard work into pro-life efforts that go largely ignored? Want to do something that ends abortion instead of just fighting it? Not sure how to be effective? Most Americans don’t know or care much about abortion; in fact, 51% don’t even consider abortion when voting.⁽¹⁾ But history has shown us we can do something to change that. Our strategy is based on successful models of social reform demonstrated by Martin Luther King (segregation), William Wilberforce (slavery), Lewis Hine (abusive child labor), Alice Seeley Harris (atrocities in the Congo), and others. These pioneers demonstrated that injustice must be exposed. In fact, history offers no example of an injustice eradicated by covering it up. Not one. But when injustice is exposed, the public is moved to reject it. While political lobbying can also be valuable, CBR focuses not on changing the minds of politicians, but on changing the minds of the electorate. As the people’s minds change, their votes change, and politics follow the votes. As a CBR intern, you will learn how all that works. You will also get a chance to put those principles into action. You will see hearts and minds changed, right before your very eyes. The other side has made killing babies a full-time profession, but, unfortunately, pro-lifers have made saving them a part-time hobby. If you join us, we can show you how you can make saving babies your life’s vocation. All of us at CBR could have been engineers, chemists, lawyers, pastors, teachers, etc. We gave all of that up because somebody else would do that other work, but very few were willing to spend their careers ending child-killing. Maybe you are one of the few. If you’re interested but not sure whether pro-life work is for you, that is OK – this is a great opportunity to learn and find out! When: The Summer Internship will run from Monday, May 20, 2019 to Friday, August 9, 2019. While the internship will primarily take place from Monday to Friday, some activities may be conducted during evenings and weekends. Where: The internship is in Knoxville, Tennessee – though there will be some travel. We can provide assistance in finding housing for the summer. Stipend: Interns will receive training in order to raise half of their support, the other half of which CBR will match. Travel assistance available. Application Deadline: March 1st, 2019. NOTE: DEADLINE EXTENDED TILL MARCH 15th! Must be 18 or older (by internship start date) to apply. Applicants will be notified if they are accepted into the internship program by April 1. ⁽¹⁾ National Right to Life News, ‘A National Referendum on Abortion’, David N. O’Steen, Ph.D., Dec. 13, 2016.